This is a series of novels and novellas that are designed to be read within a few hours. Whether your are pressed for time, or are just venturing in to the world of longer books, you are sure to find something to enjoy! Join Menar as he tries to help King Eastbrook regain his throne from his rebellious nephew Lord Tragmore. His journey through the Trustwood is fraught with danger and surprises! Get it Here: Free eBook! Yao, Fey, and Shem are travelling from their home in River Haven to the neighboring town of Glorydale. Unfortunately the only way to get there in on a toll road, or so they think until Fey's father tells them of another way. 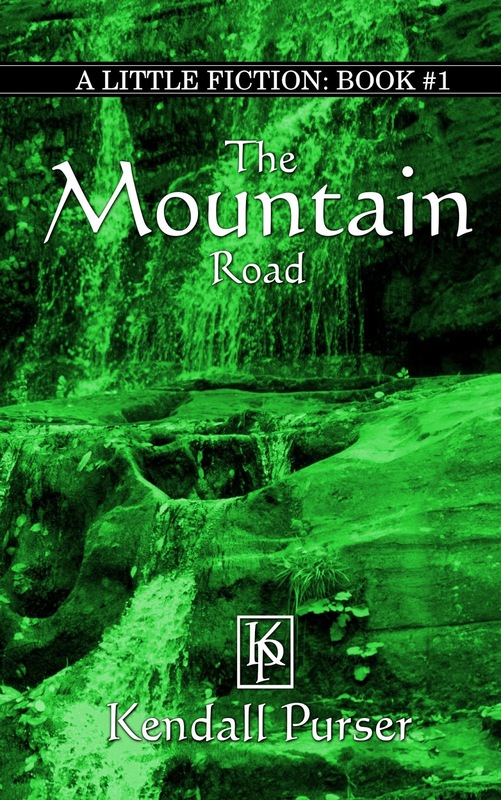 Yao and Shem decide to take the old Mountain Road and it changes them forever. August Thornbriar is a mouse who learns to sail but ends up getting in trouble with the Mouse Council. 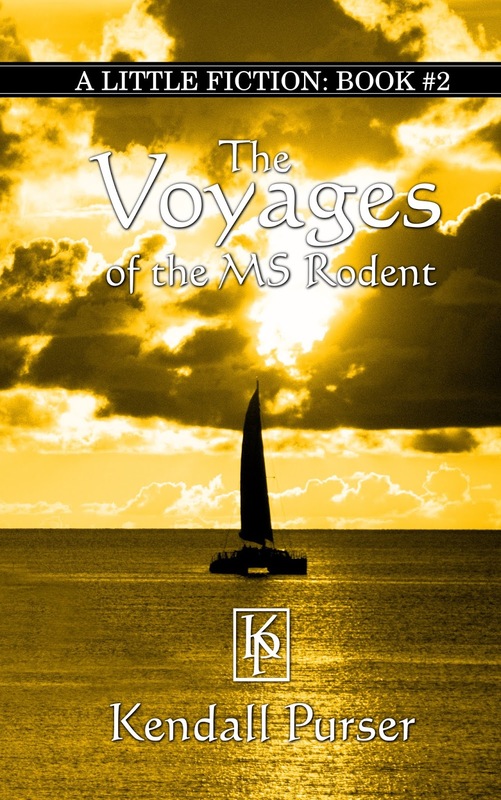 When his friend Beard turns up missing with one of his ships, August goes on a desperate search and discovers that the rats across the river are preparing an attack. Will August find Beard and warn the mice in time? 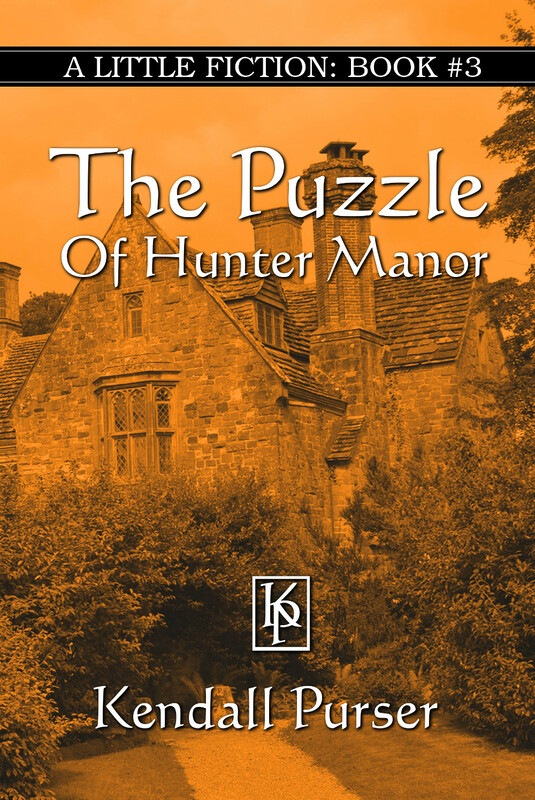 Eudorra Frank and her family are summoned to Hunter Manor after the death of her great uncle Simon. There she meets her second cousin Gilbert Hawk. They decide to work together to solve the clues against Gilbert's Mother's wishes. Will they get caught? Or will they solve the clues in time to save the manor? These books are not part of the "Little Fiction" series. 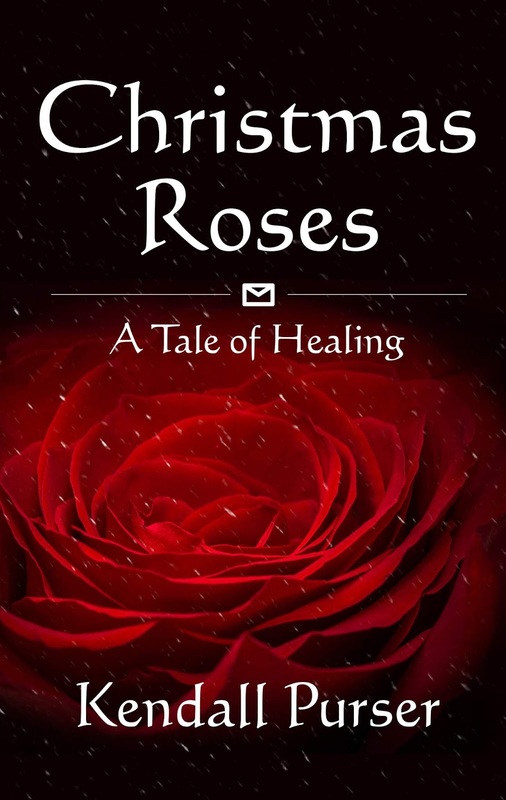 Clark Howell is ending another cold winter day at college with a cup of hot chocolate, when he receives a letter from his estranged grandparents who have been dead for ten years. In the envelope he finds $2,400 and an unusual request from his grandfather. Will Clark follow through with the request, or will he take the money and run?